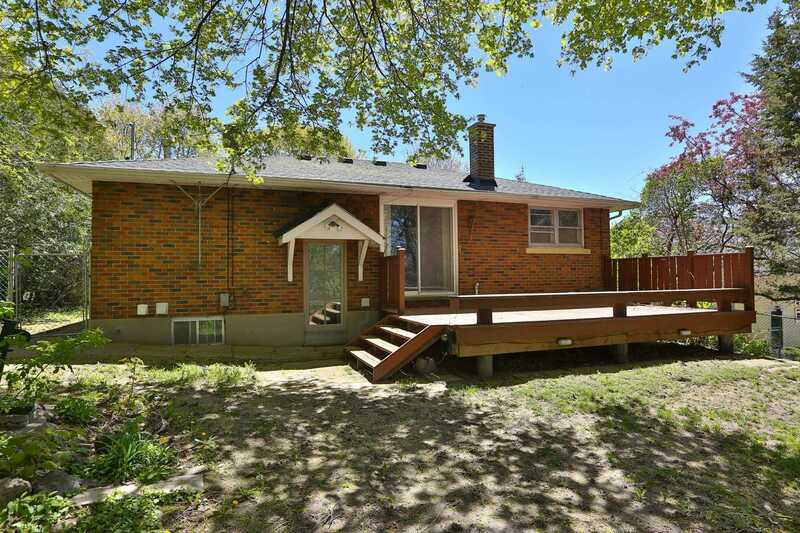 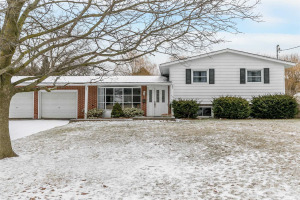 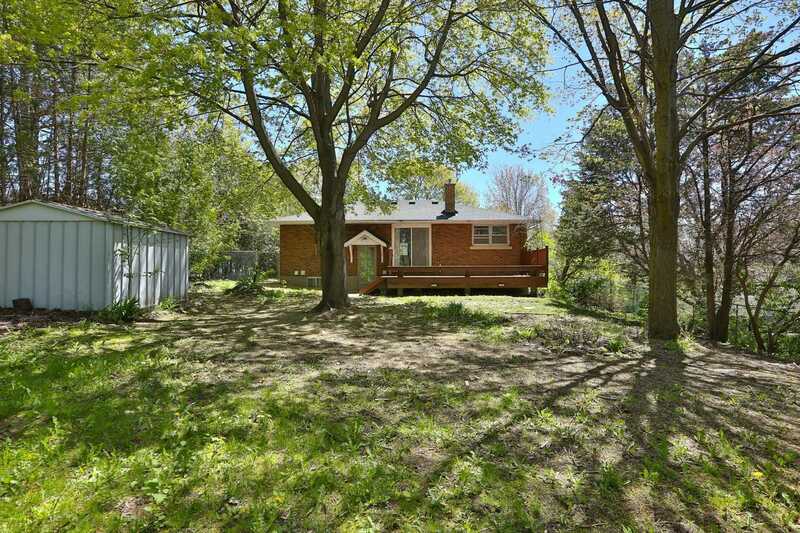 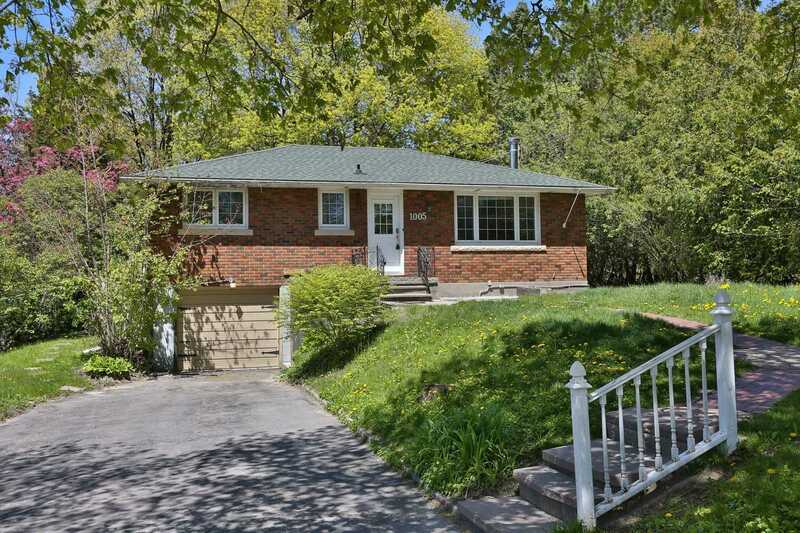 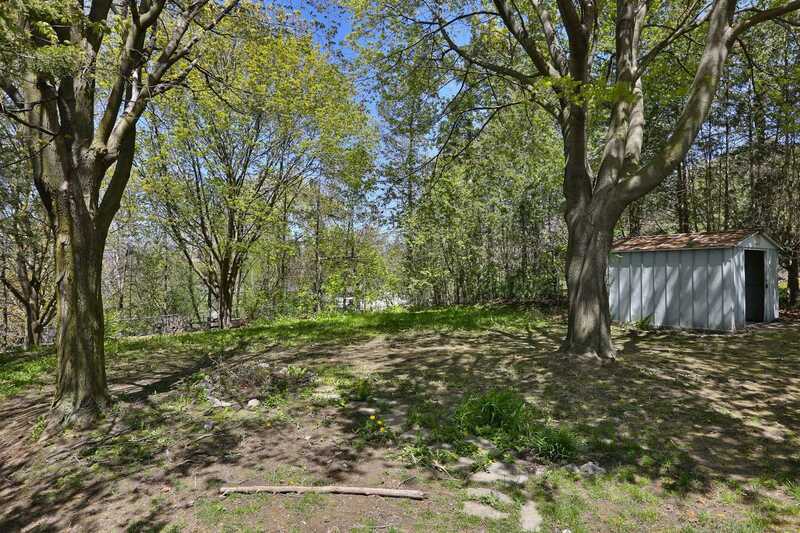 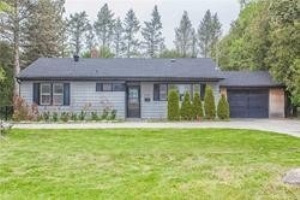 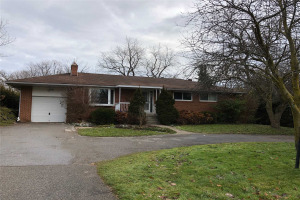 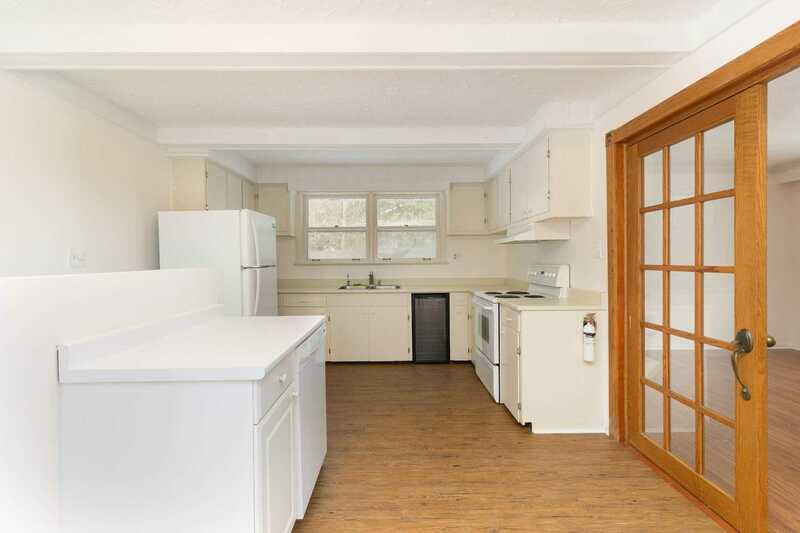 Amazing Investment Property With Separate Driveway Level Entrance To Lower Unit With Kitchen And 3 Pcs Bath, Main Floor With 2 Bedrooms , 4 Pcs Bathroom, Good Size Kitchen, Eat In Area With Walkout Patio Door To Backyard. 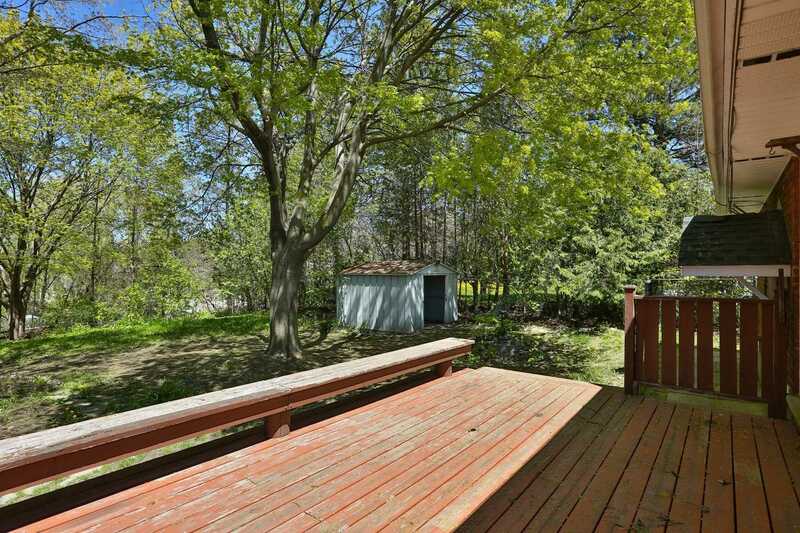 Outside Boasts A Park Like Yard (Lot Size 66Ft X 184Ft) Large Deck And Patio For Entertaining. 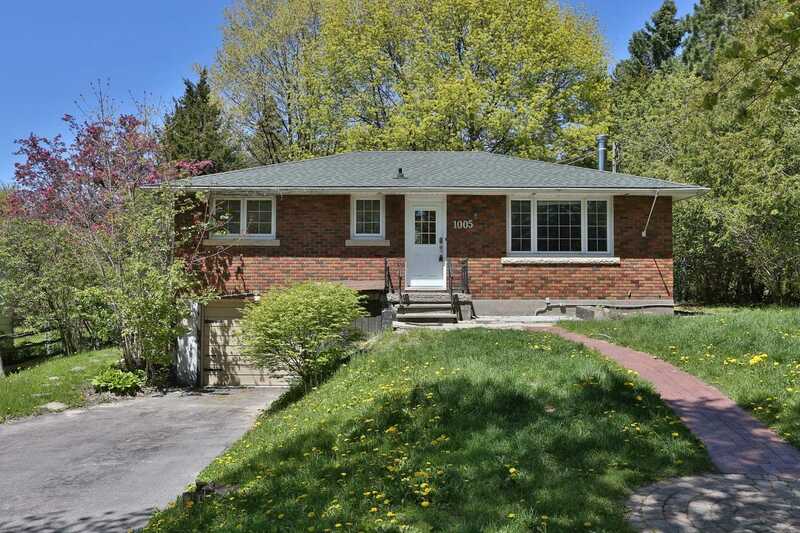 Quiet Street Off Leslie Close To Bus & Transit. 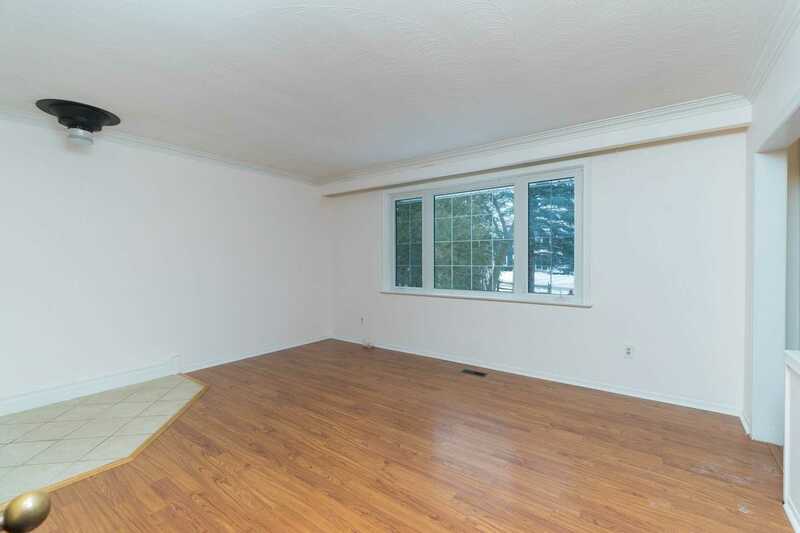 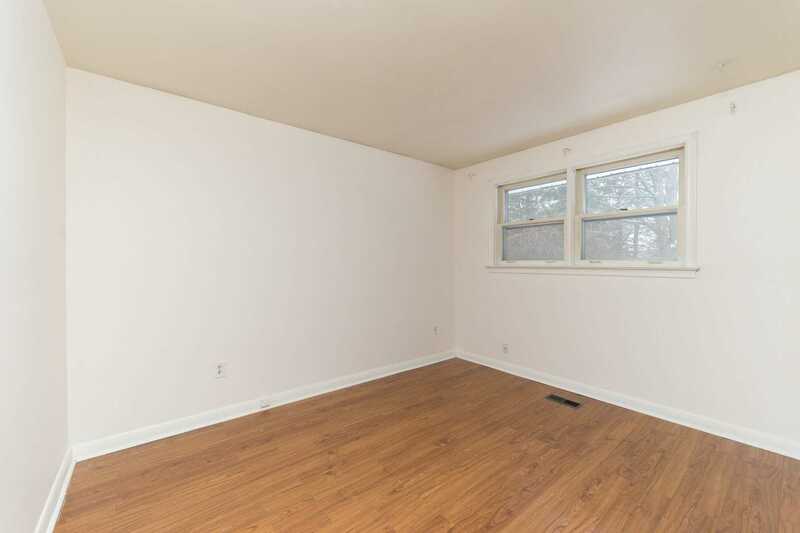 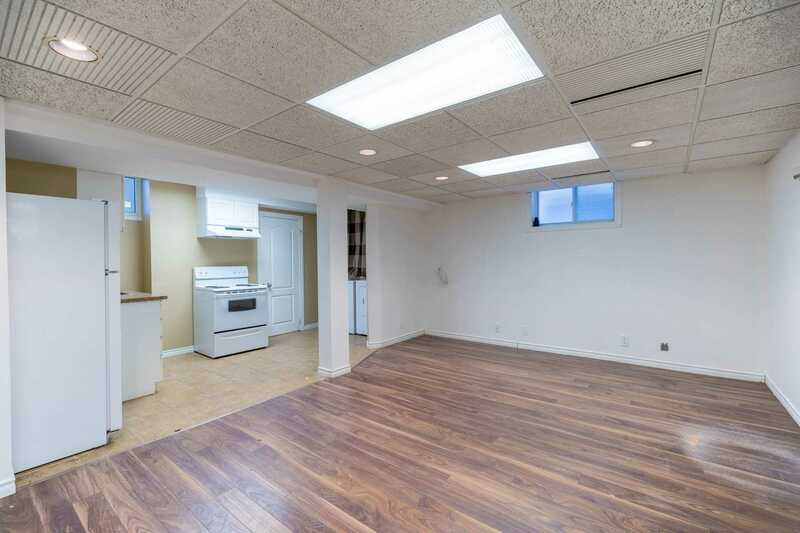 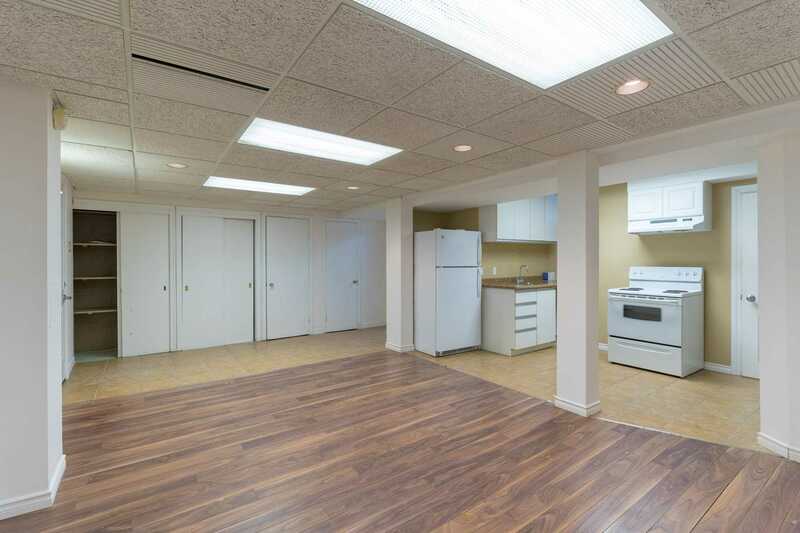 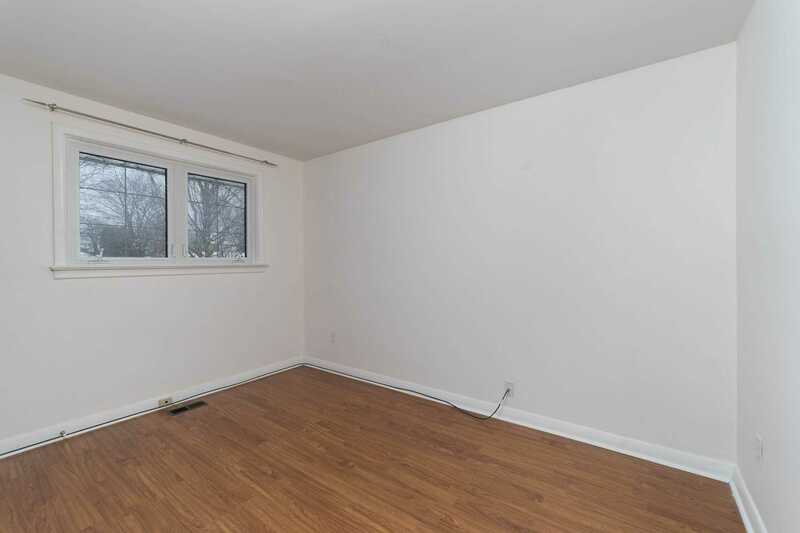 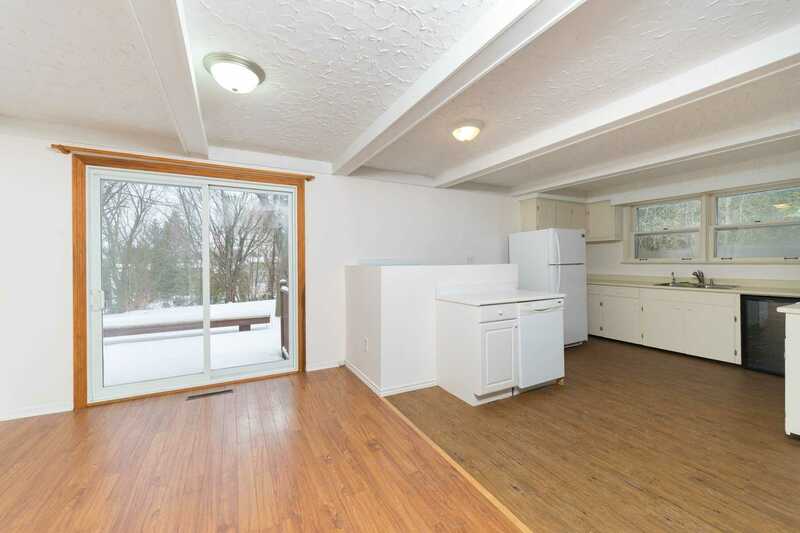 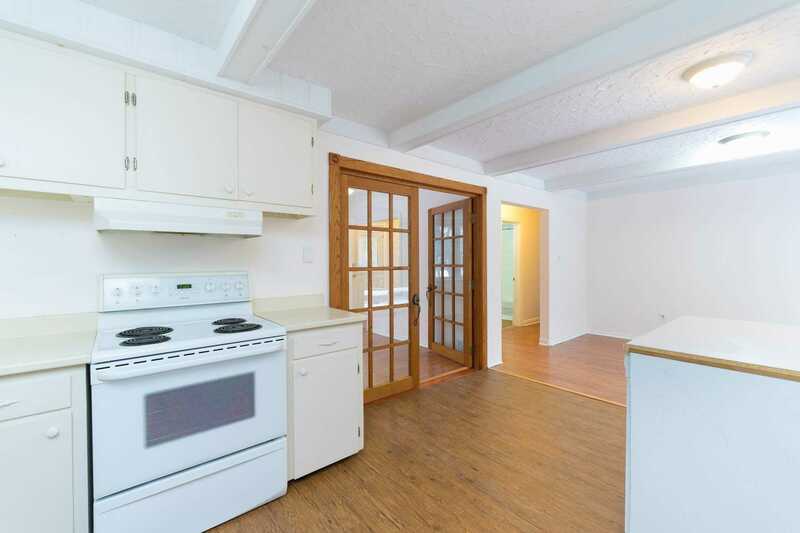 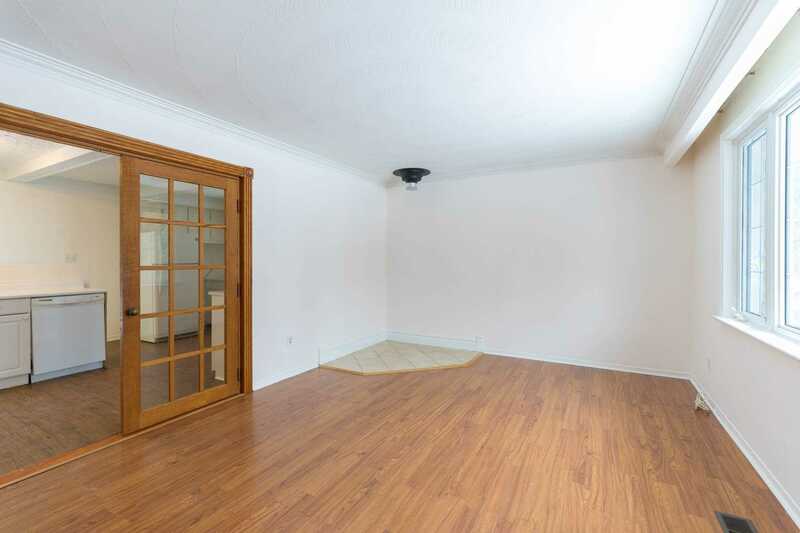 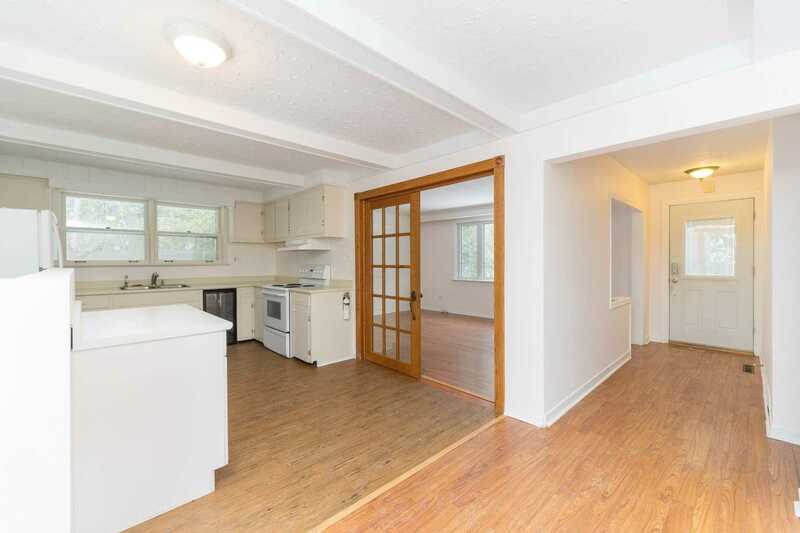 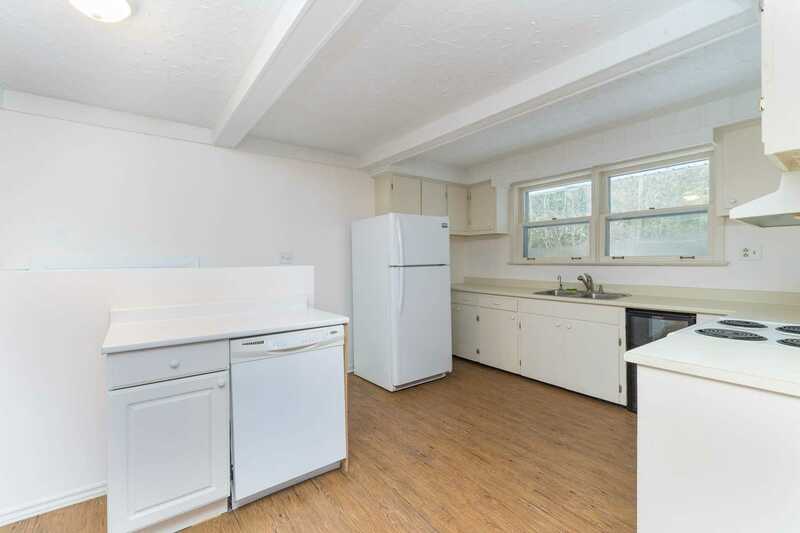 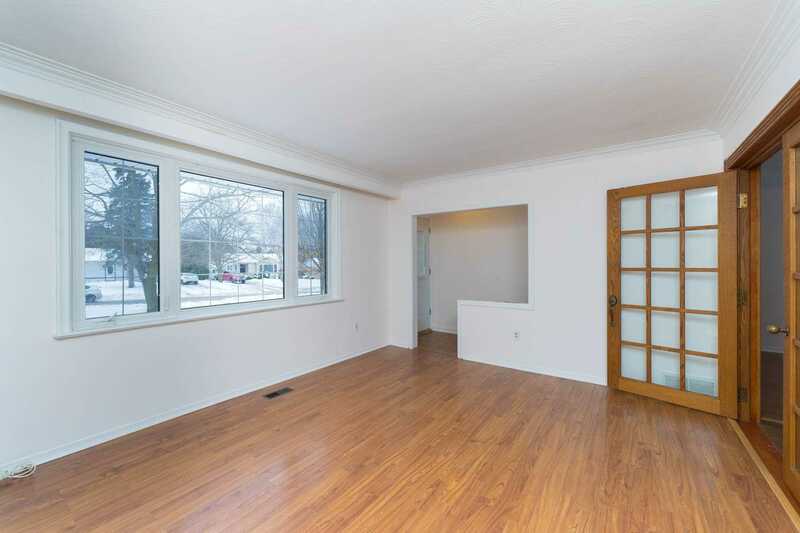 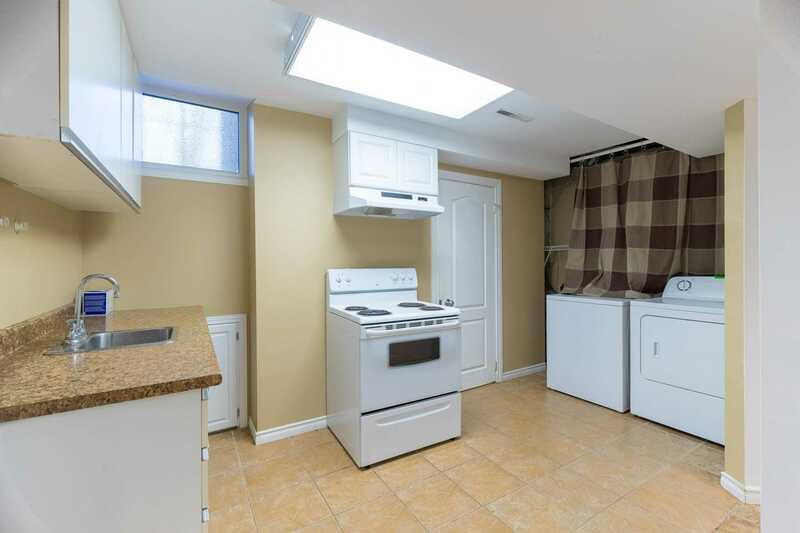 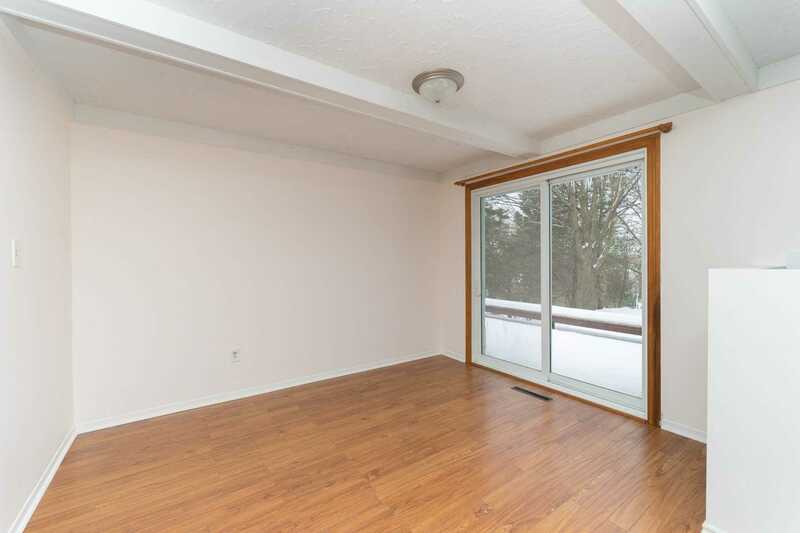 All Existing Appliances: 2 Fridge, 2 Stove, B/I Dishwasher And All Existing Light Fixtures.